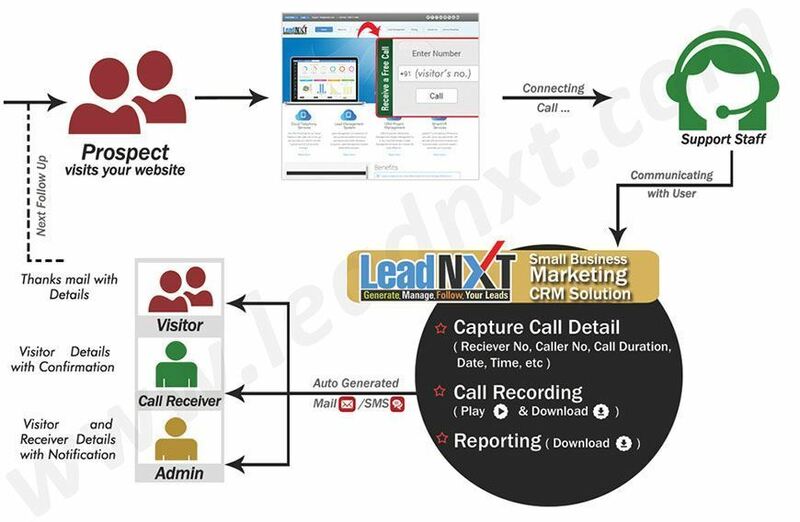 LeadNXT CRM Solutions for business marketing presents everything which is required for your marketing needs. It helps in Delivering smooth marketing efforts at every stage of the customer engagement. 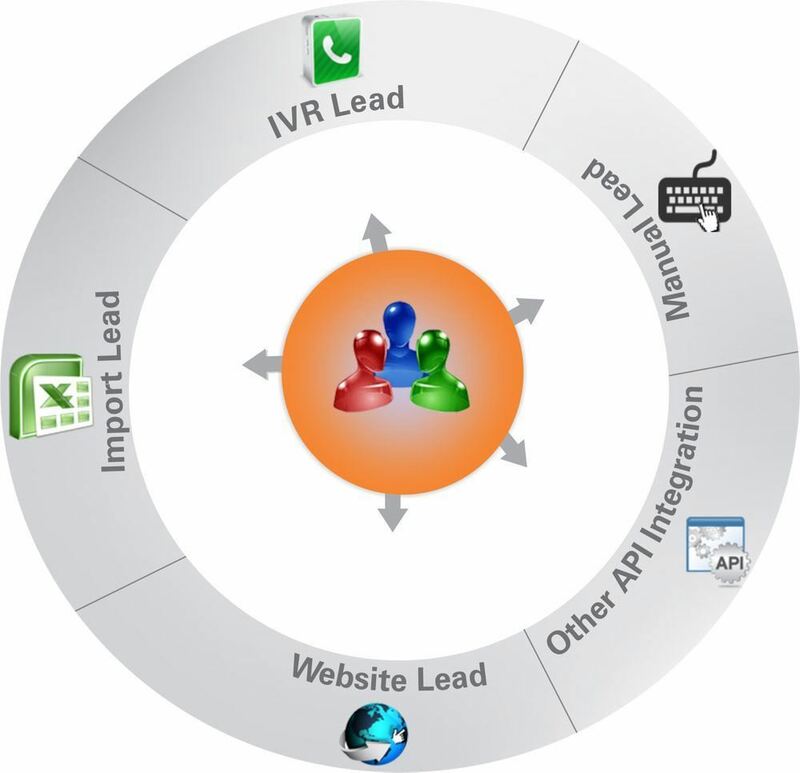 We build our CRM as per your organization to raise target marketing and customer loyalty. 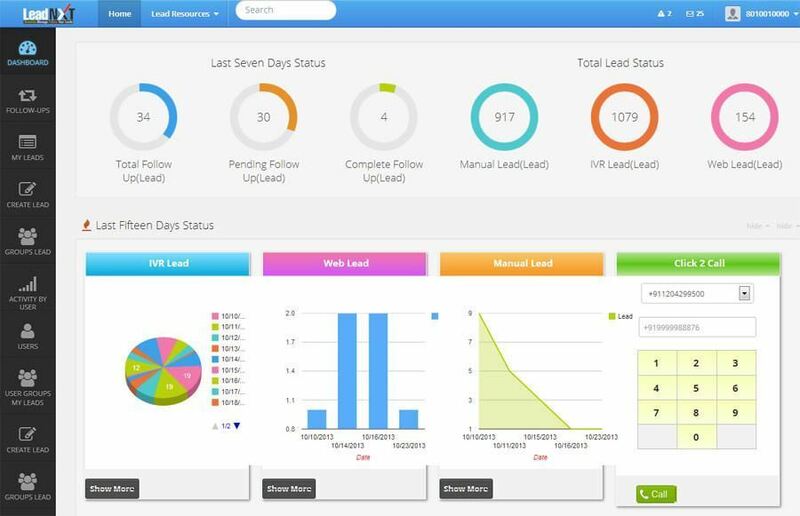 This solution help to generate sales, marketing, and customer service department with a unique flow of information to the entire customer and built sales life cycle. 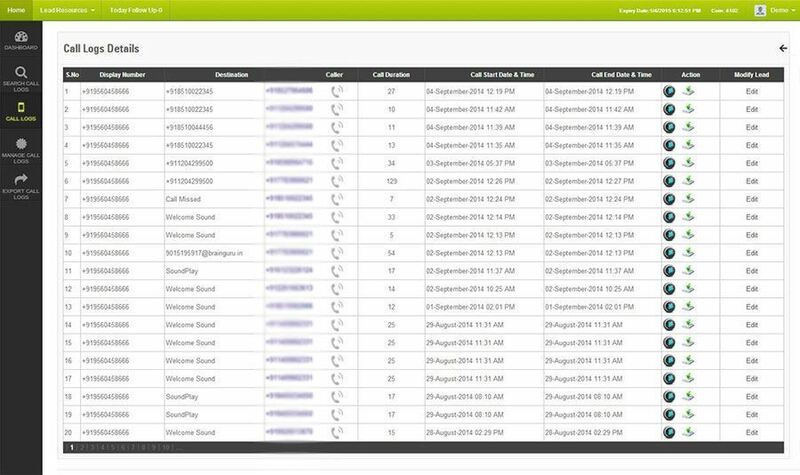 Our adaptable CRM Solution is able to unify Lead Management, gives instant access to all the customer information and details. 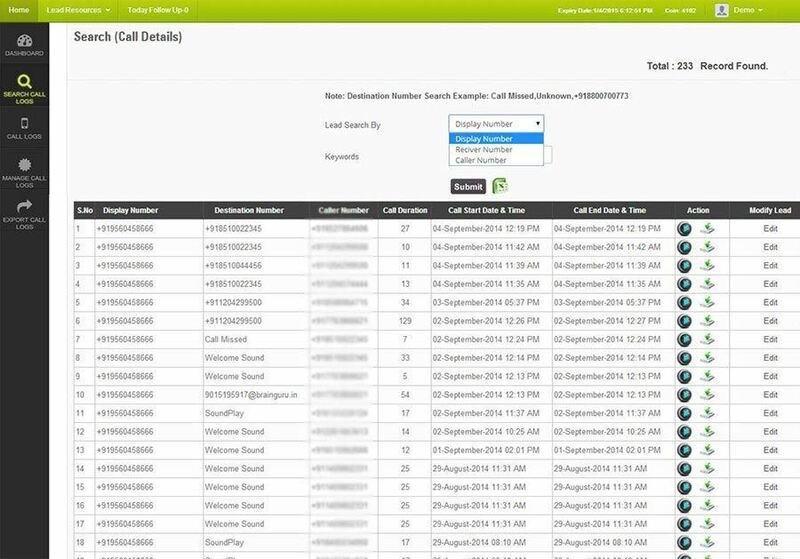 IVR Solution – it Enables the callers to gain access to the information and maintain anonymous communication amongst the patron & the agent, which can help your business to maintain the consent. It resolves your communication problems very efficiently and gains customer loyalty. 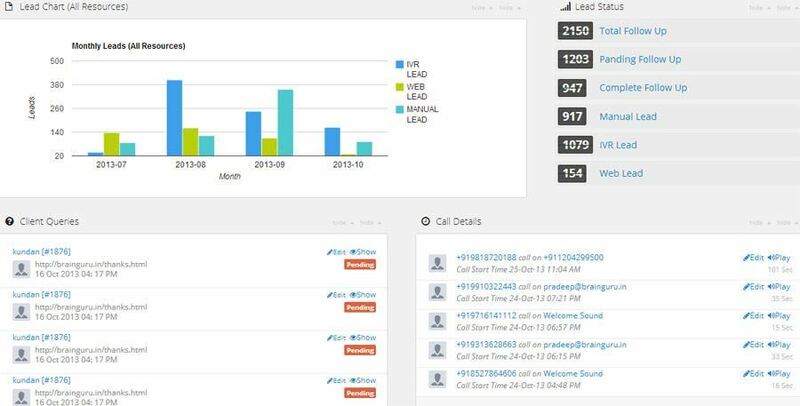 CRM Solution - It plays a vital role in Keeping a track of contacts, appointments, tasks and everything to upgrade the quality of your lead generation. It gain vision into customer's behavior and track marketing activities in the given time. It Streamlines the marketing procedure and helps in executing more deals faster, it also helps in raising the ROI.